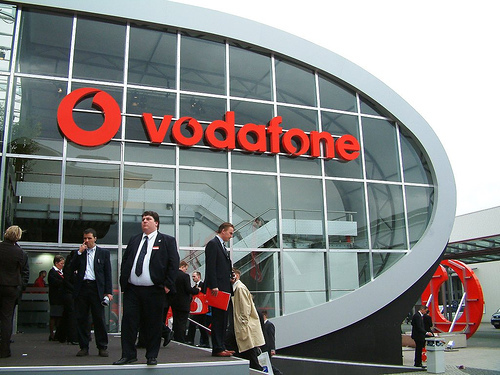 Vodafone Group plc /ˈvoʊdəfoʊn/ is a British multinational telecommunications company headquartered in London and with its registered office in Newbury, Berkshire. Age limit: 27 Years, those with Year of birth prior to 1988 are not eligible. Job Experience: not mandatory, freshers can apply.